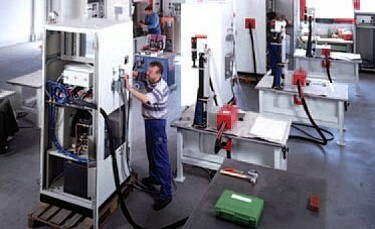 High productivity, quality and close tolerance have placed new demands on induction brazing systems. It is the induction coil complimented by the correct tooling that very often dictates the success or failure of the entire system. 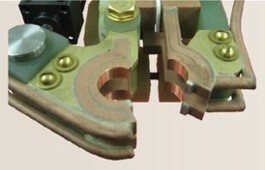 Fabricated from highly conductive copper tubing or plate, the induction coil’s design is influenced by the application, the selection of frequency, power density and heat time. 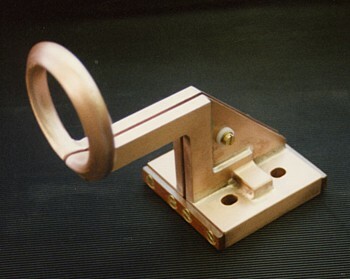 The purpose of the induction coil is to create a magnetic flux pattern to generate a current path in the work piece to selectively heat the area of the assembly to be brazed. 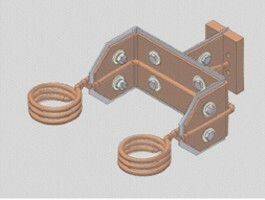 The coil must be correctly positioned on the assembly allowing the required heating to be accomplished. 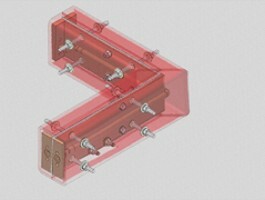 The air gap or coupling space between the work piece and the inside of the coil should be minimized for reasons of efficiency. 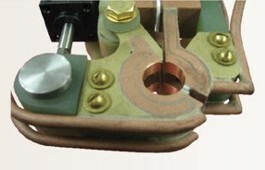 Typical design gaps of 0.125 inch (3.175 mm) to 0.250 inch (6.350 mm) are reasonable for brazing with a helical coil. 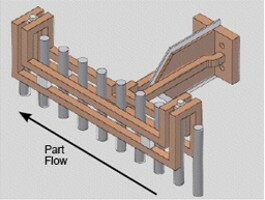 Irregularly shaped sections may need additional clearances which require additional power to overcome these poor coupling efficiencies. 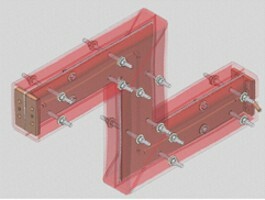 These cases include situations where a round coil with a large air gap or a non-encircling coil is needed to access the braze area. 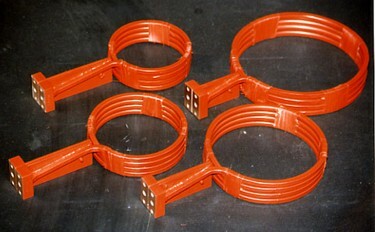 The area to be heated determines the length of the induction coil. 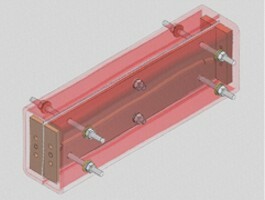 An induction coil that is too short will require a longer heating time to allow the heat, by conduction, to cover the area. 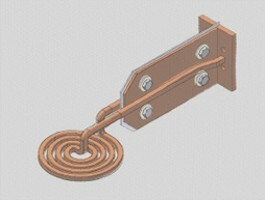 An induction coil that is too wide will heat more metal than necessary, and therefore be less efficient. 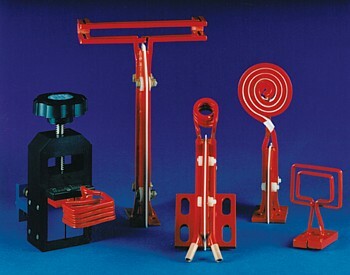 Ajax TOCCO has many special designs of inductors for localized heating, and coils that heat efficiently without surrounding the work piece. 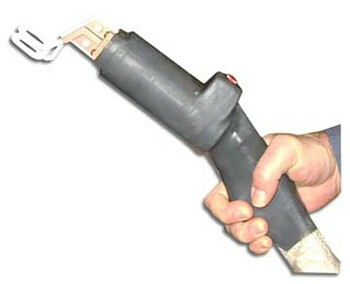 or attached to a robot end effector. 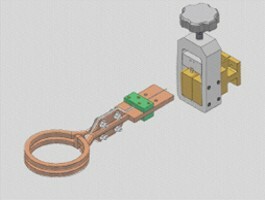 A quick change coil adapter is utilized to minimize down time when induction coil changes are frequent because of mixed production, part or tooling changeovers. 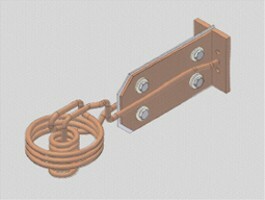 This pneumatically operated induction coil is designed to fully encompass the part without having to thread the assembly through the center of the coil. 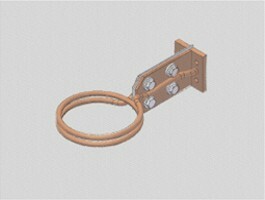 The connection between the coil head and the output face of the power supply is referred to as the lead structure. 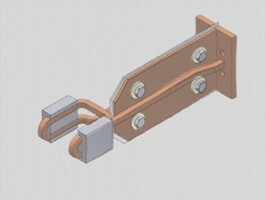 When this distance is long, over 6 inches, a rigid bus is normally utilized minimizing transmission loss to the coil. 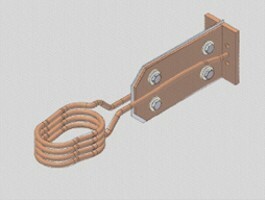 These bus bars assure coil support, electrical continuity and cooling water connections. 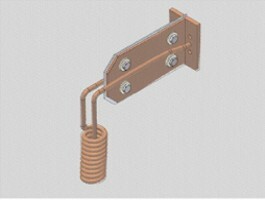 We have developed the specialized expertise to design, build, test and repair any form of coil used in brazing or other selective heating process. 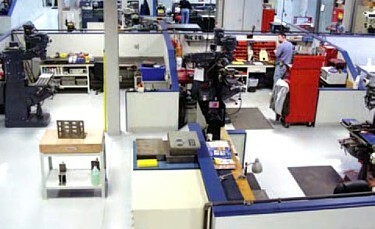 State of the art machine tools, materials, engineering and skilled craftsmen all work together to provide the best coil design services available in the industry today.